I write these words as hundreds of thousands of young people have gathered in Panama City for the 2019 “World Youth Day” – the fifteenth time this international congress has been convened in various cities of the world since the first once back in 1984. In 2008, it was here in Australia, in Sydney. 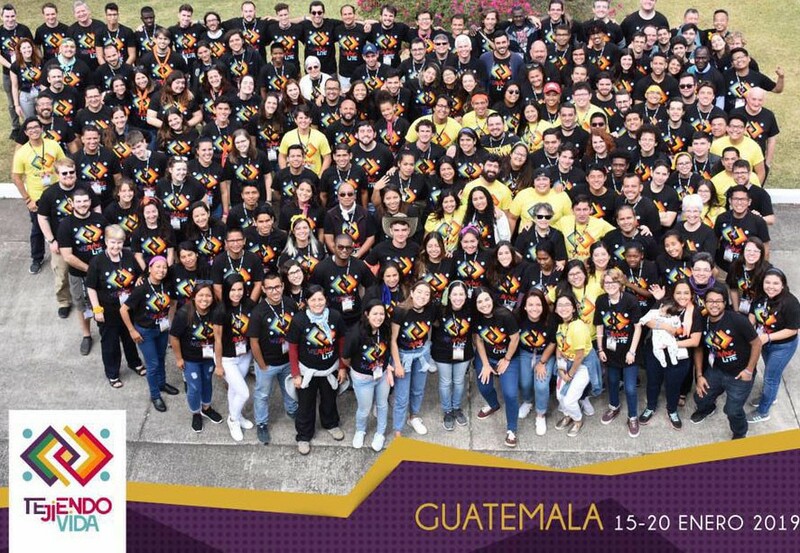 Last week, in another central American country – Guatemala, a lead-up festival was held for 160 young adults from around the world who have Marist connections and who are heading to WYD. As is always the case, the international Marist Youth Gathering, and the much larger World Youth Day, have been marked by enormous passion and promise. Young adults bring that. Indeed, we might say that it is both their right and their role to inject these dynamics to our world. Society needs young people. It needs their clear vision, their unshackled freedom, and their ready generosity. Sure, it needs also the wisdom and perspective of the old, and the commitment and experience of the middle-aged – but without young people the hope and idealism of everyone are diminished. A measure of any healthy society will be how it treats its young adults. 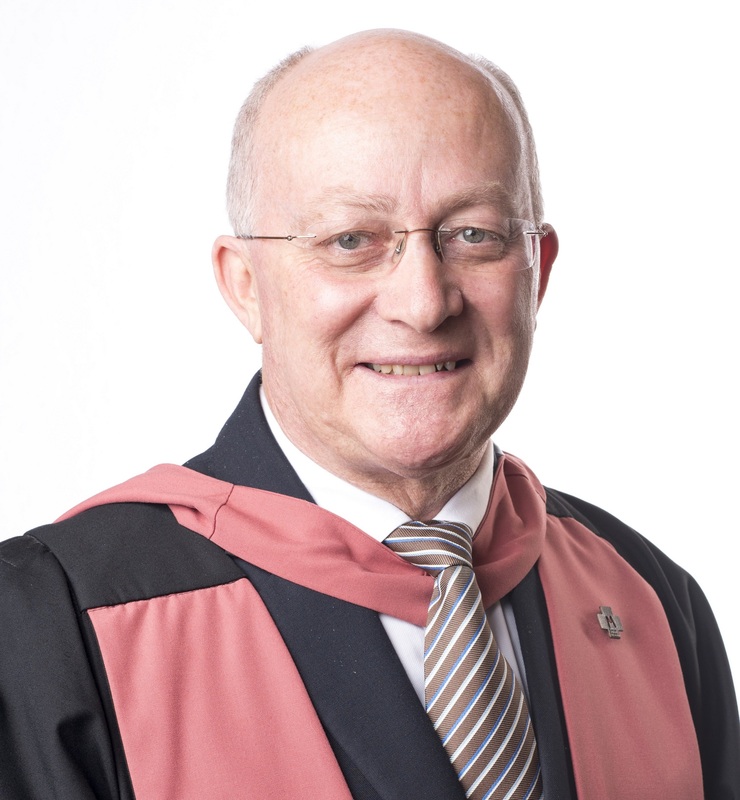 We are fortunate here at Aquinas to be principally a community comprised of such people. Indeed, we exist for them and we celebrate who they are. Energy, creativity and a sense of the new are our deep and daily markers. We are looking forward to reconnecting with our returning students next month, and to welcoming those who are joining the Aquinas family. The College comes alive with the return of our students. The new academic year always brings with it an evitable sense of freshness and excitement. For many at Aquinas, it will be the beginning of a new chapter of their lives as young adults, and for everyone there will be new experiences, new friends and new learnings as the weeks and months go by. The year will present its surprises, and it is well that it does. Pope Francis, who is with the young people at WYD likes to talk about God as a God of Surprises. Like Mary, who was personally unsettled and even initially unnerved by what God asked of her, but ultimately who embraced the challenge, we hope that the Aquinians of 2019 – both new and returning – will not be daunted by what is asked of them this year, or reluctant to dive deeply into the academic, social, physical and spiritual challenges that are presented to them. As John Henry Newman said, “to grow is to change, and to become perfect is to have changed often.” Young adults have grown up in a world defined by change, and it seems likely that the magnitude of that change will accelerate rather than slow as their lives unfold. To be able to becomes agents of change rather than victims of it requires people – and young people especially – who know who they are and what they’re about. We look forward to another year at Aquinas when we work together to foster those attributes in the young adults who call themselves Aquinians.